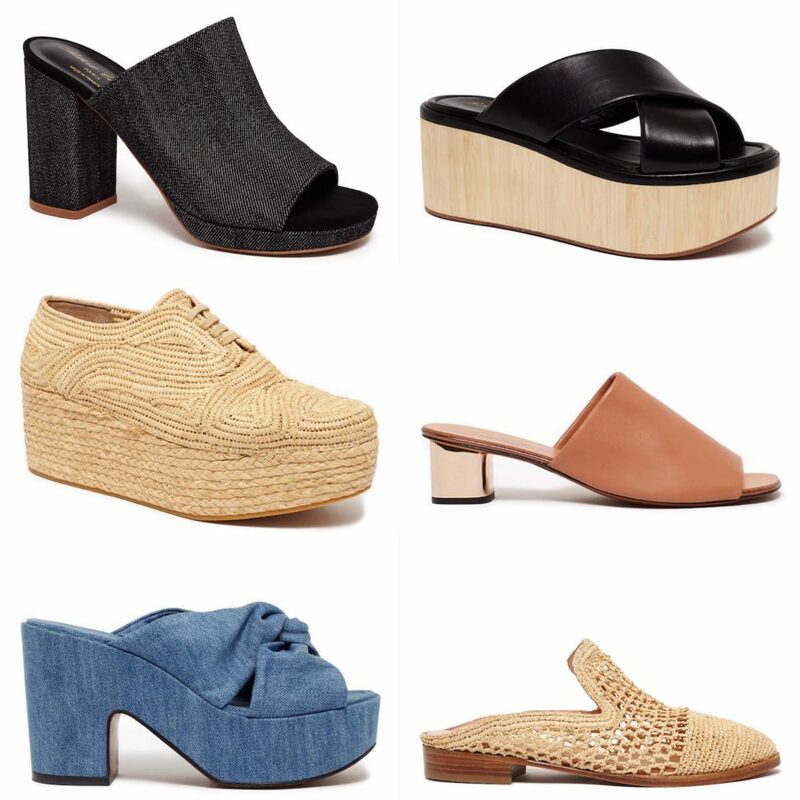 Okay, maybe not the only shoes you need … and these aren’t even all of them that we have in store now! For some reason, this last Spring buying trip was so inspiring. We have color and print in the store! Shocking. 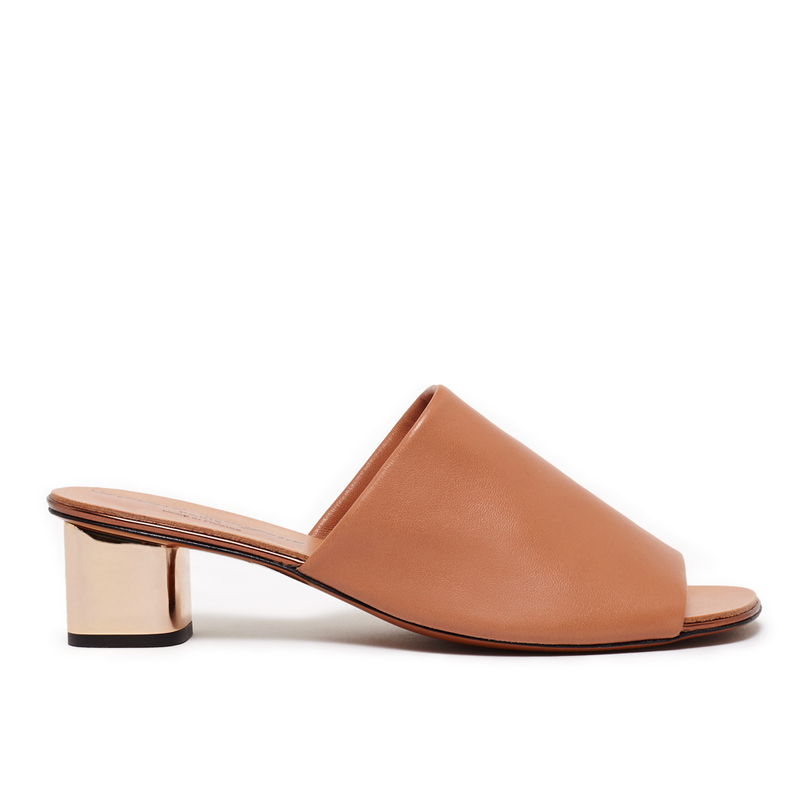 Spring being our best season in California makes it easy to buy you all shoes. I am having the hardest time choosing myself on which ones to take home and love forever and which ones will serve my closet well. I tend to make ’emotional’ shoe decisions. I pick the ones that evoke feelings and not necessarily the ones that will complete the 85 looks in my closet that currently sit without the perfect shoe! This season is different. 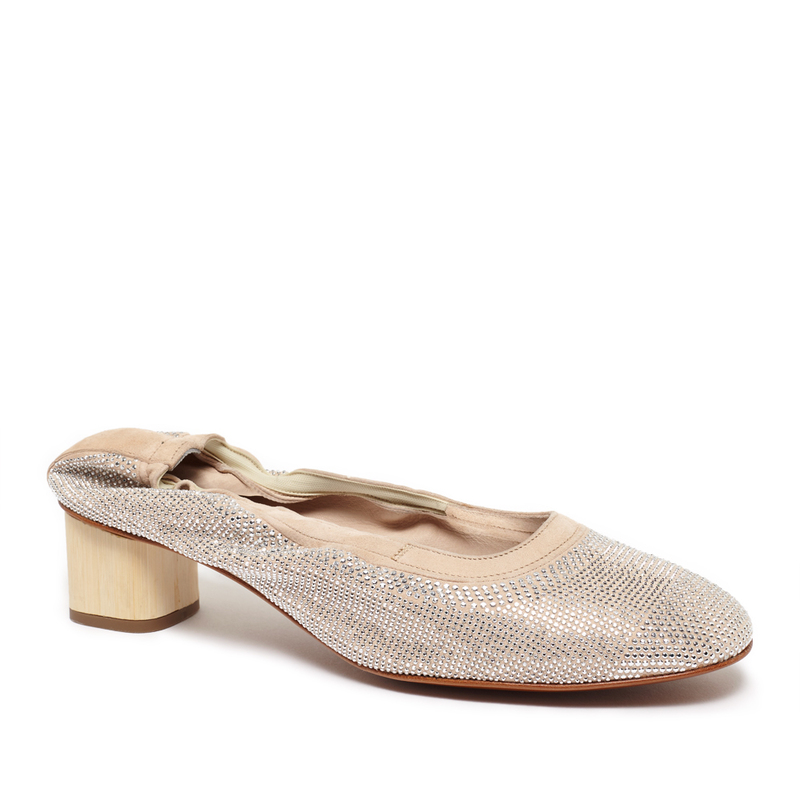 I not only found shoes that evoked feeling (I’m laughing at myself), but was also able to find shoes that filled holes in my wardrobe. 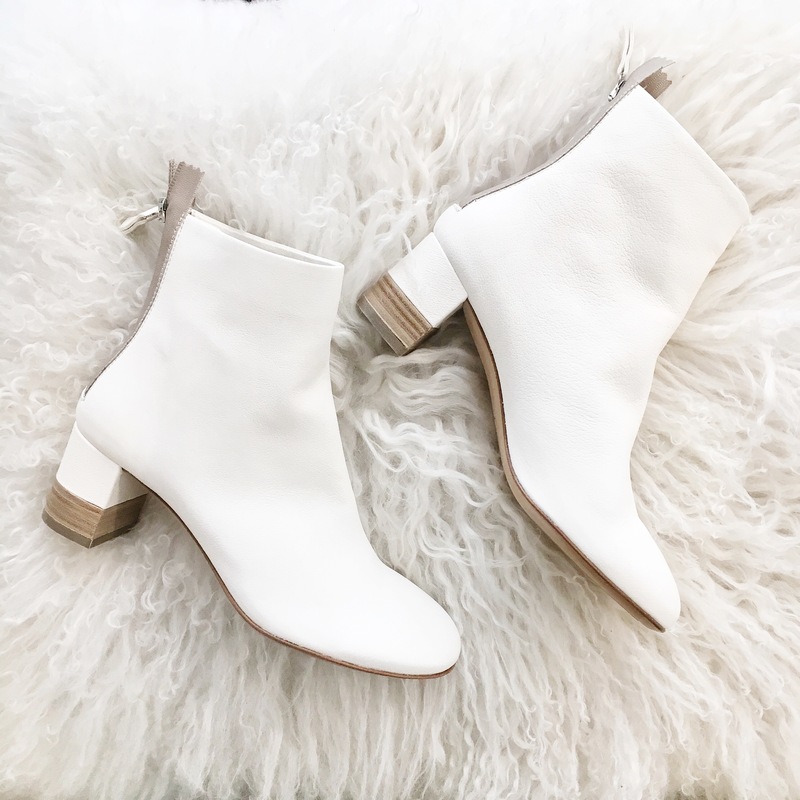 For example: a white boot! Seems like a hard shoe to wear, and may or may not remind you of your disco days, but it LITERALLY GOES WITH EVERYTHING! From cut off denim and a white cotton knit, to that perfect long linen dress that is just a tinge too boho for you…. 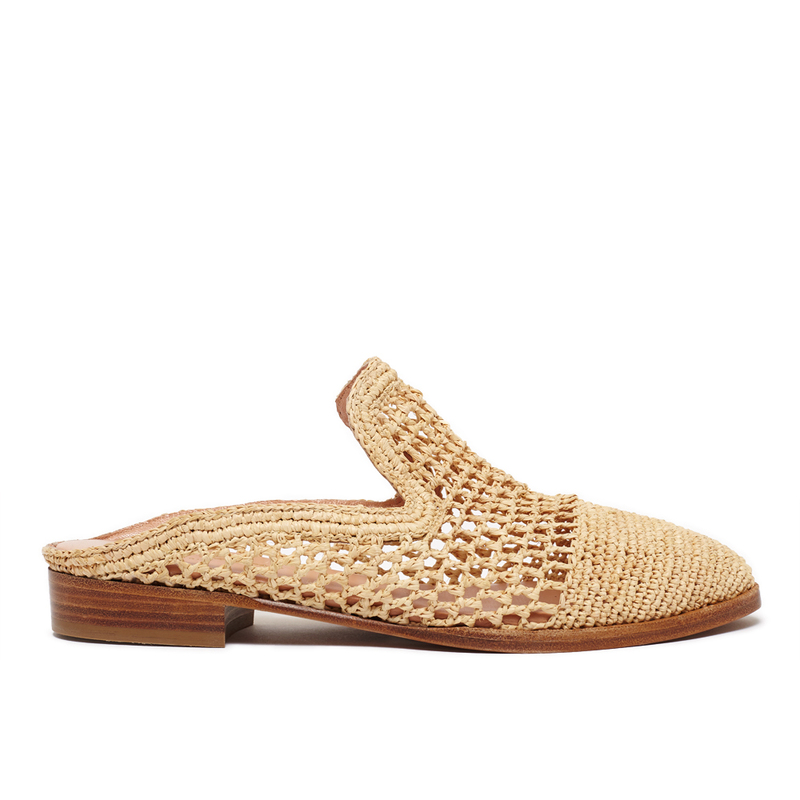 Secondly, the raffia shoe. 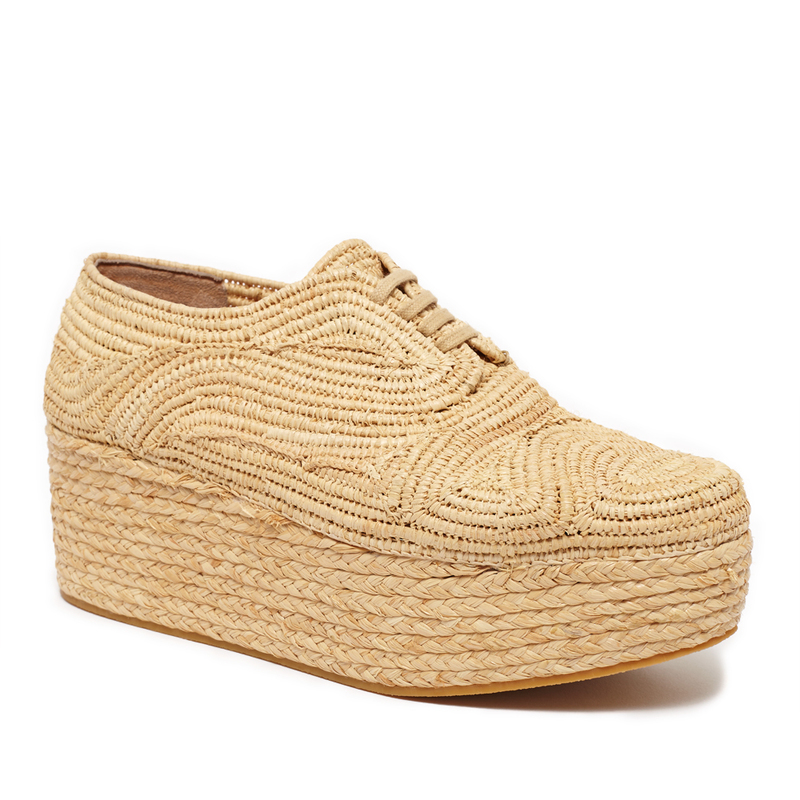 Get your hands on as many raffia shoes as you can! 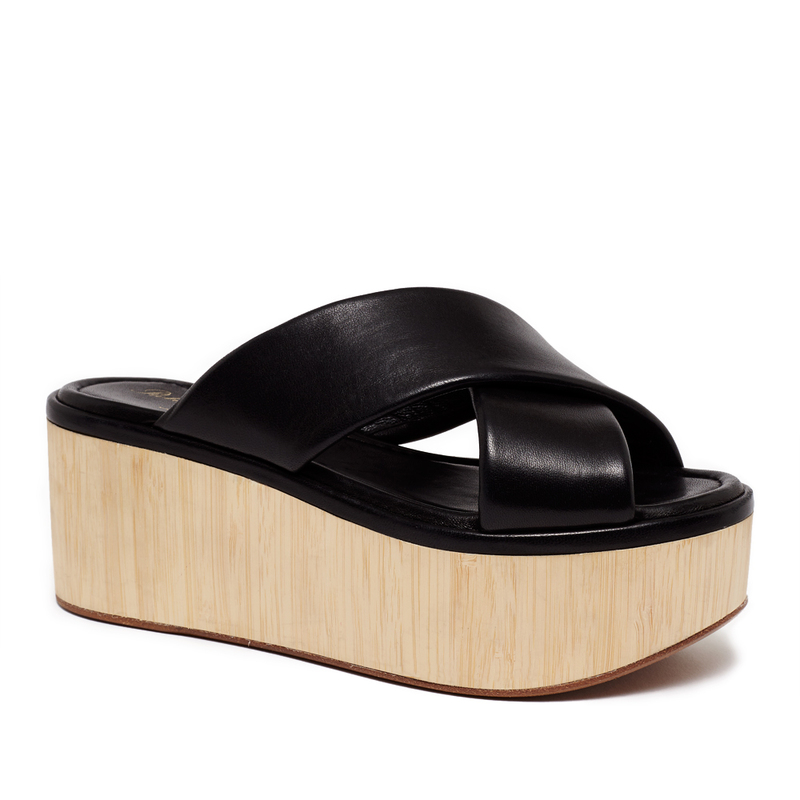 The platform sneaker and slide that are pictured below (also a loafer that is not pictured but that we have in store) are so so versatile and a great alternative to your every day summer sneaker and ballerina, while also just super chic. Call the store or email me to grab your size!